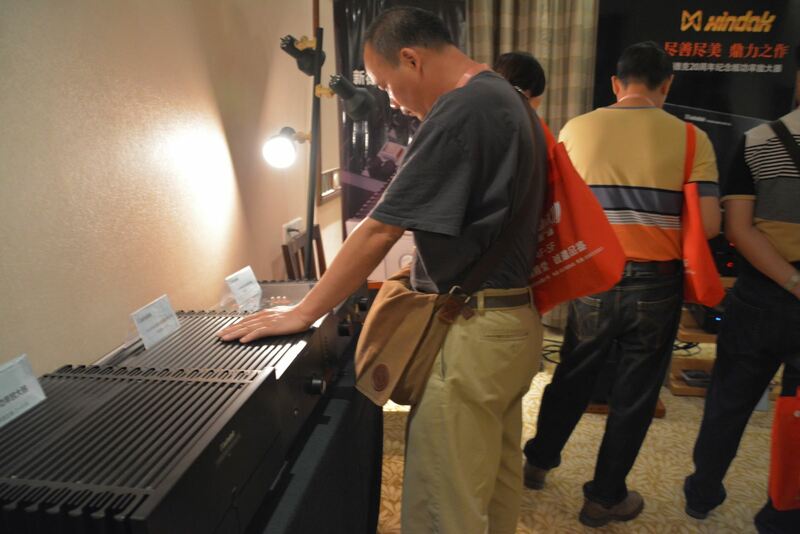 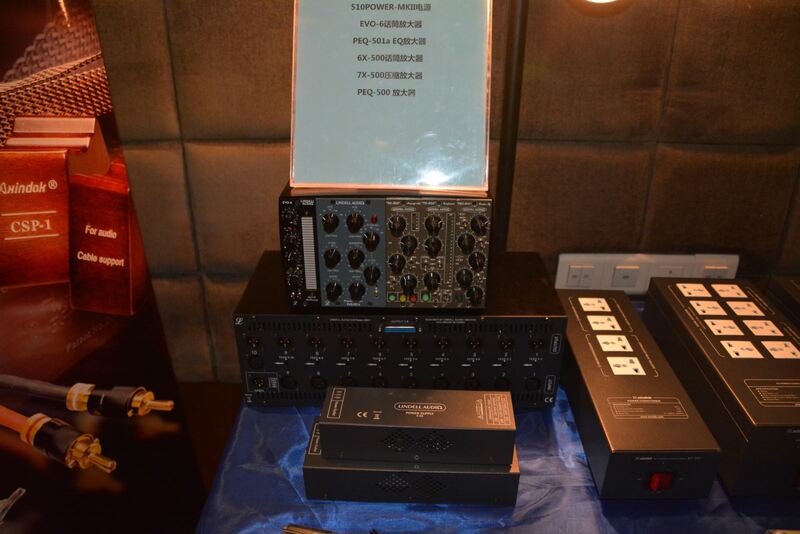 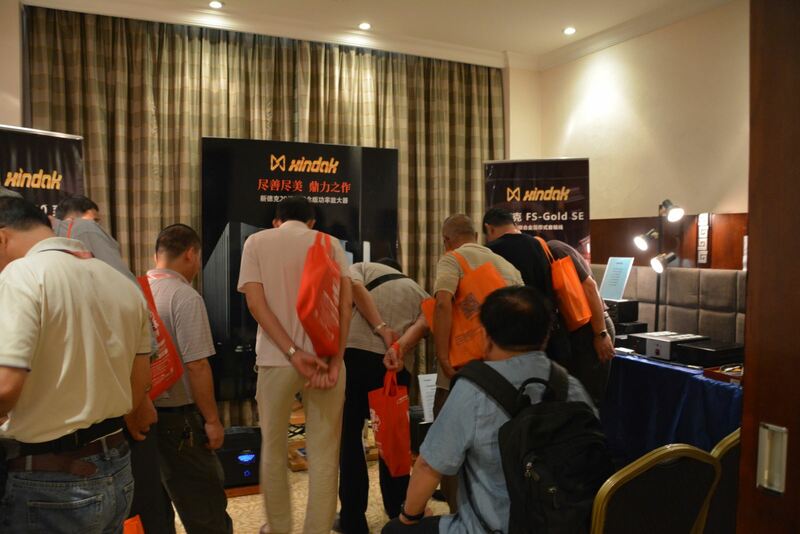 The annual Guangzhou AV Fair was held as scheduled at the Dongfang Hotel from November 18th to 20th. 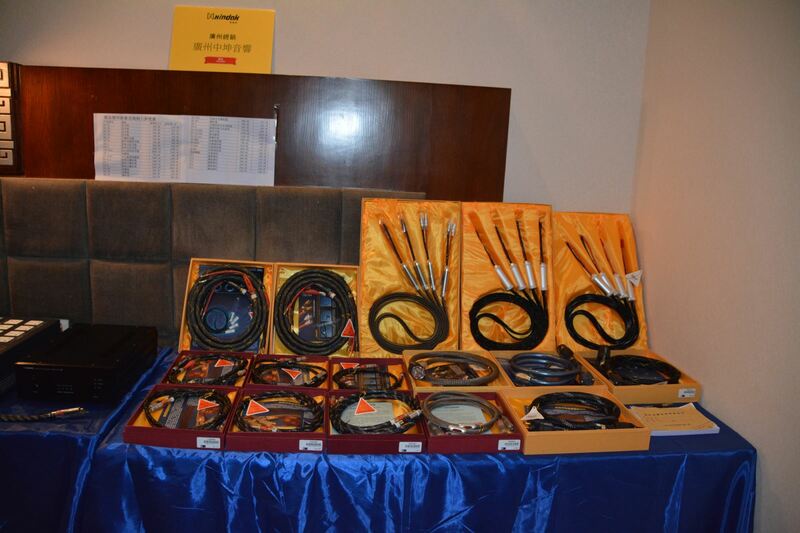 and FA-Silver cables series which for improve sound quality attract customers very much. 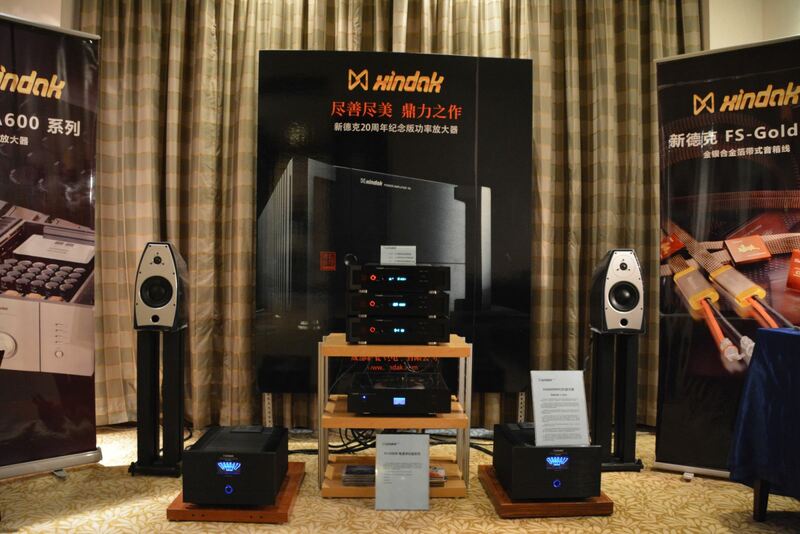 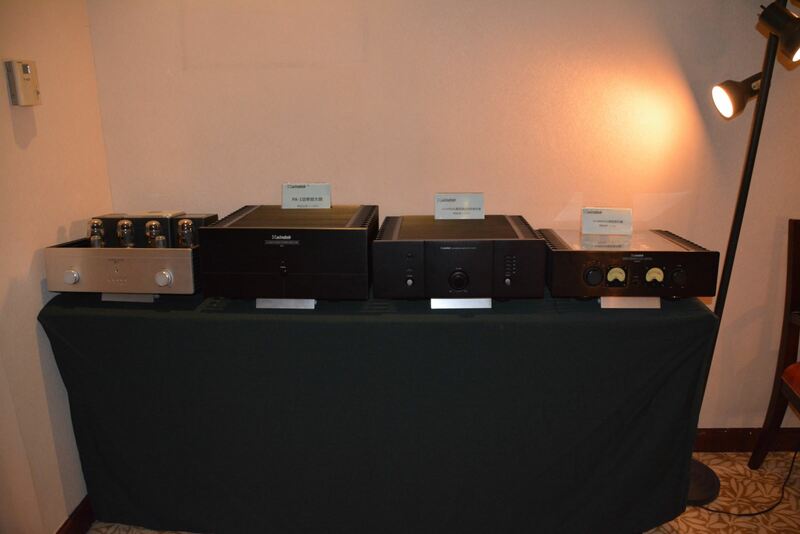 20th anniversary series products: professional CD-Transport which used the Philips CD-PRO2M mechanism, CA pre-amplifier, 20th anniversary DAC. 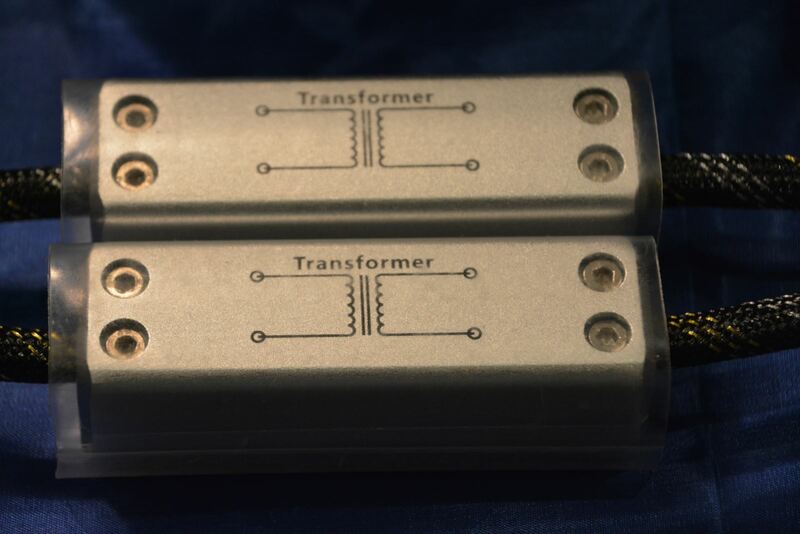 and 50A rectifier bridge, total capacity: 60 thousands uF filter capacitors. 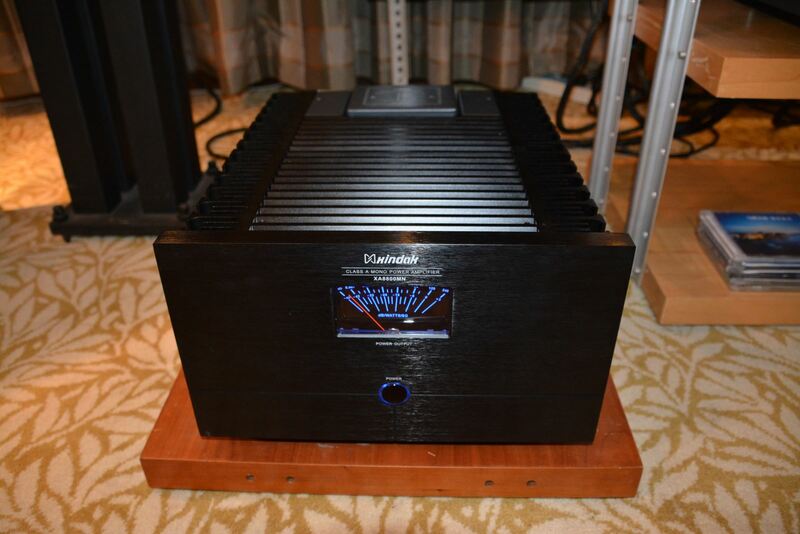 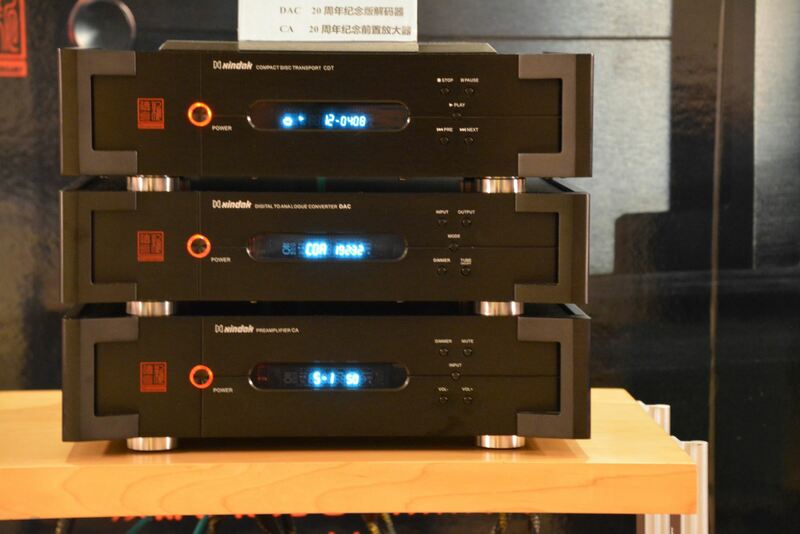 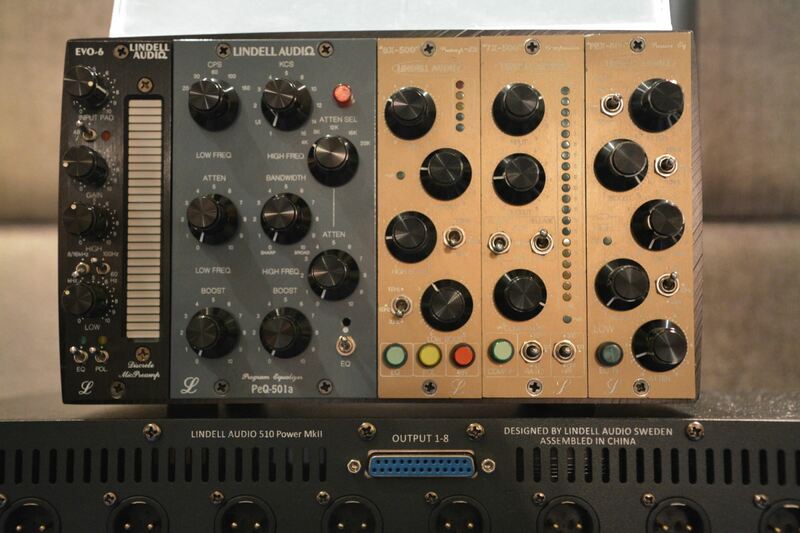 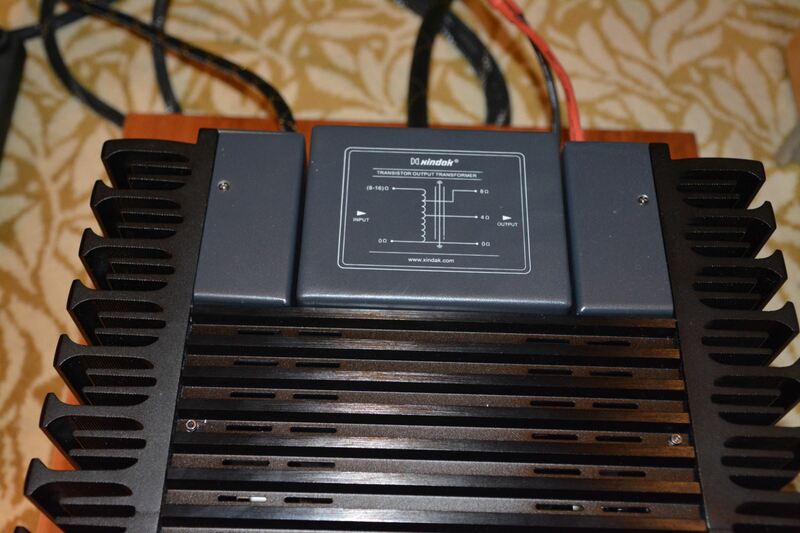 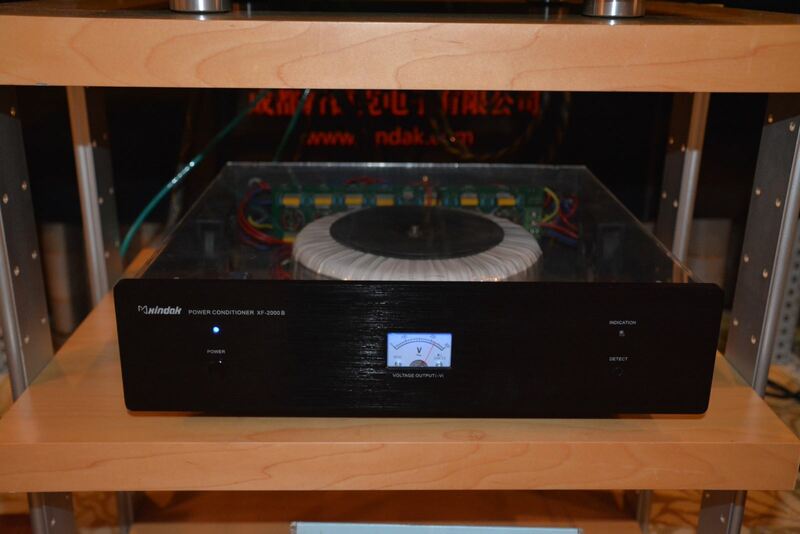 New XA6950(II) hybrid Integrated amplifier, and new XA6800R(II) Integrated amplifier.